Dublin Port Company joins the Celtic Clovers! 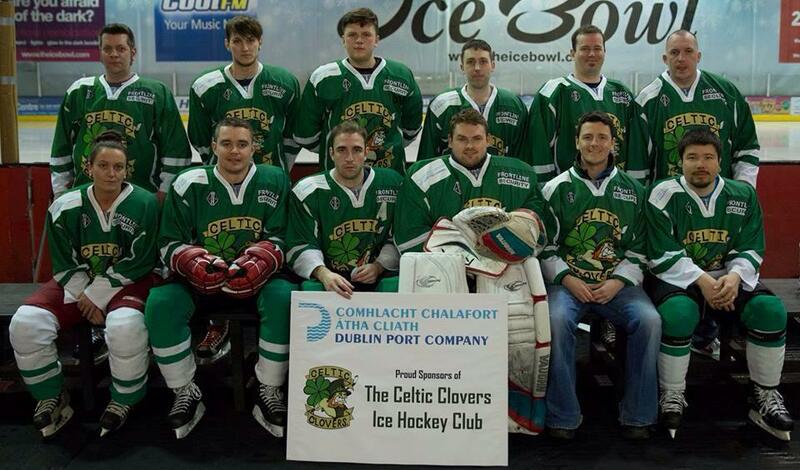 We are very proud to announce Dublin Port Company have joined the Clovers team! 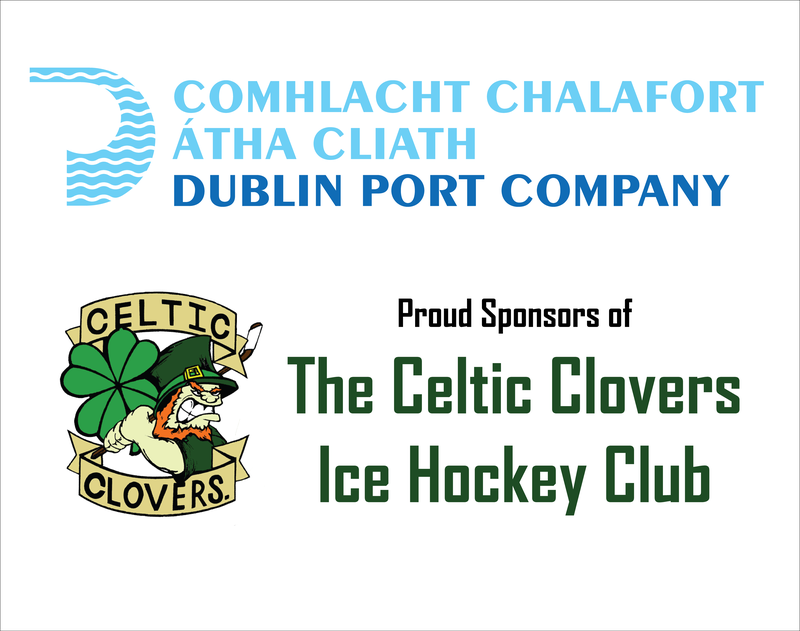 Located in Dublin 1, Dublin Port Company are proactive in engaging the local communities and have added the Celtic Clovers to their sports and local development efforts. Their support this year will facilitate the acquisition of additional kits and recourses and provide the Clovers with a standing stock of gear for new players to get involved and grow the sport of ice hockey in Ireland. These resources cannot come too soon with the Clovers returning from a highly successful trip to Boston, USA and preparing to travel to France to compete in the 3 day annual tournament. The development of Irish ice hockey is also gaining momentum with the announcement of the development of a national Ice Rink and we have felt the pick up in interest in the sport almost instantly. If you would like to get involved at any level please do not hesitate to contact us on the information below. Clutch Hockey Sticks and the Celtic Clovers.